Only 12 more days until I run the Happiest 5k On The Planet- better known as The Color Run! This will be my second Color Run. 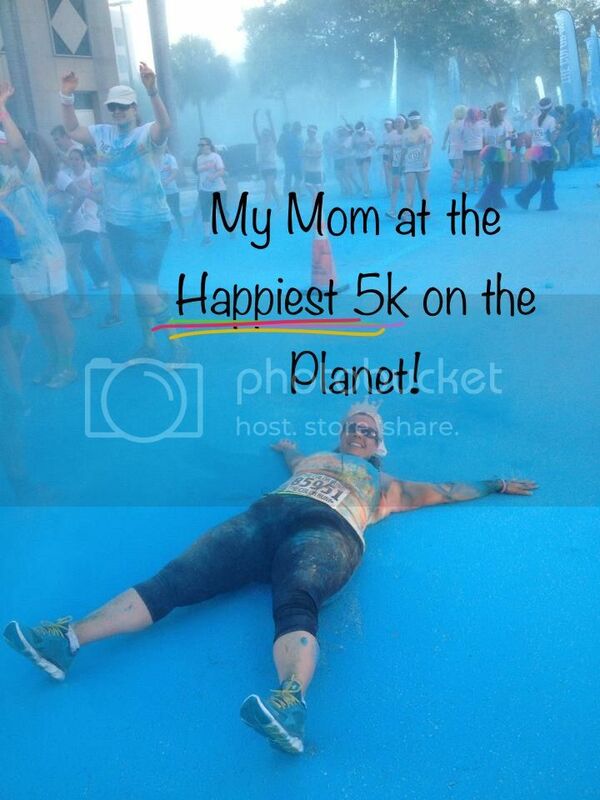 I ran my first with my mom a couple years back and we had a great time. This year, not only will they have colorful foam and unicorn medals, but they’ve partnered with YouFit Health Clubs, the gym I go to and love! Count me in! The Color Run is the kind of race where no one is aggressively darting to the finish line, but rather, people are enjoying the run and I even dare say, sometimes stopping along the way for a selfie! 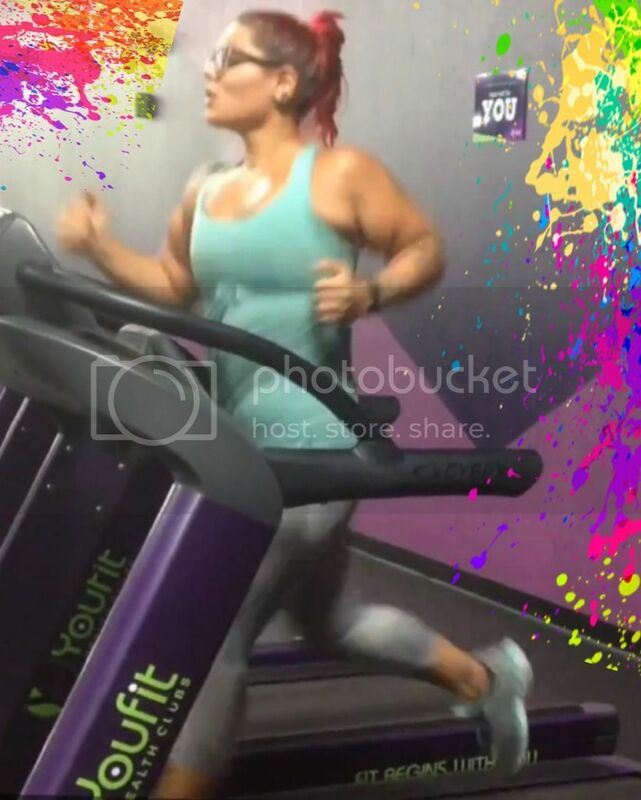 It’s the kind of environment that makes a person feel no pressure, but still offers a great opportunity to push yourself and get a great workout (kinda like YouFit!) It offers high vibes and is usually my first suggestion when someone tell me they want to prep for their first 5k. If you’re getting started with fitness or in a rough patch of your fitness journey, running a 5k is a good idea. 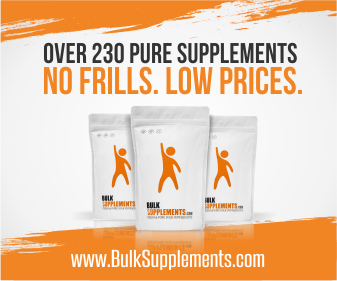 It gives you a goal to focus on that isn’t just the number on the scale. Not only will it feel amazing to achieve that goal, but it’ll help to open up your mind to doing other things you may have previously written off as impossible. I always say that losing over 100lbs is not what changed my life; doing the things I never in a million years thought I could, is what changed my life. Running a 5k can help you to do just that. And the icing on the cake is that in order to do this successfully, you will need to follow a training guide, and the switch up of your training routine will likely help you to reach some of your numerical and physical goals too. Training for a 5k is important for both mental and physical reasons. If you train, running the race is going to be more enjoyable. In the last few years I have just showed up to plenty of 5k’s without adjusting my workout schedule to prepare for them, and I am always more winded and have to stop to walk. It feels like the route is so long and I just cant wait for it to be over. When I have trained, I am not only able to breath and jog or run better, but it’s easier to smell the roses and actually enjoy what I am doing. I highly encourage making a real commitment to yourself not to skip any runs because if you truly follow the schedule you cannot let your mind convince you that you won’t be able to finish. Your body has trained and prepared for this. It is ready to do this. However, if you slack off in training, you probably won’t show up at the start line with the same sense of conviction. 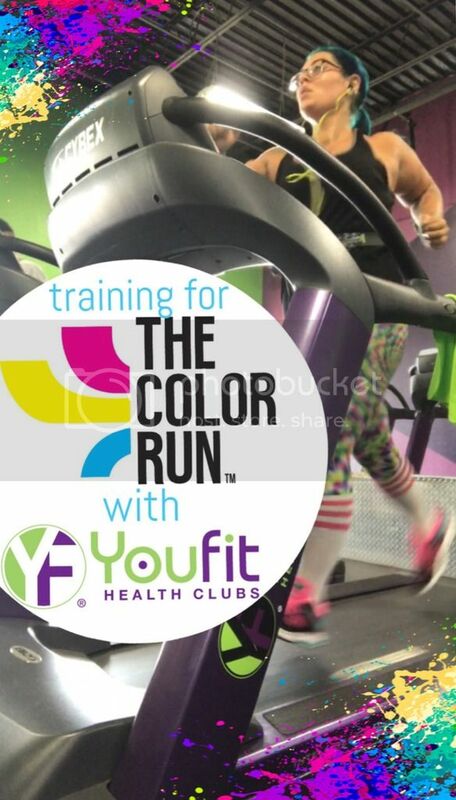 Like most of my 5Ks, I am training for this one at YouFit. They have new facilities popping up all the time and my Lime Card allows me to work out at any of them. 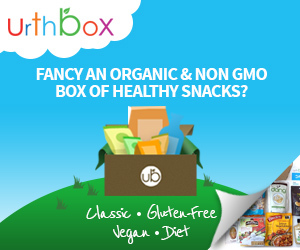 Plus, many locations are open 24 hours and a membership only costs $10-20 a month. 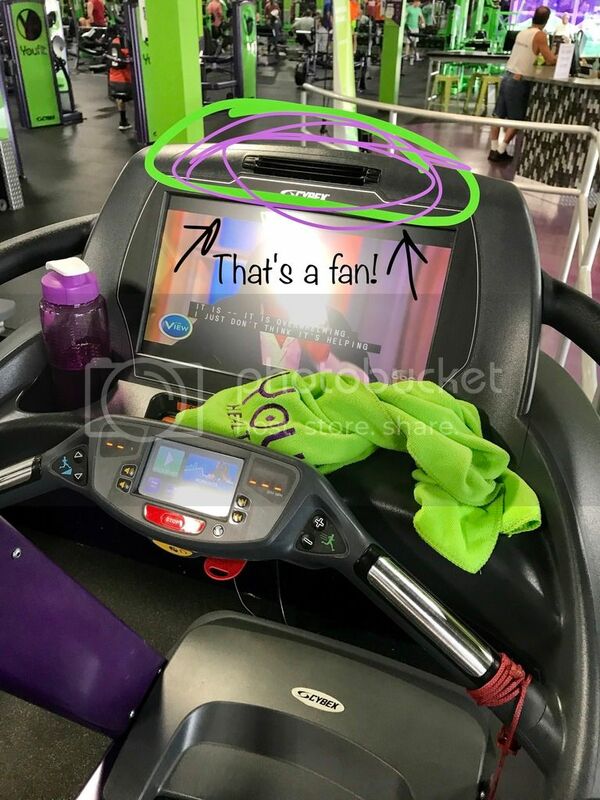 Oh, and did I mention they have fans on the treadmills? I do make sure to run outside at least once a week though, since at the end of the day, the race will be outside, without the luxury of YouFit’s energy efficient air conditioning. The morning of my first 5k I was so nervous and making a million excuses (which I told myself were “reasons”) as to why I should just stay home. It was rainy. I didn’t sleep well the night before. My stomach hurt and I hadn’t pooped yet. I might finish last. I might get laughed at for walking. I realized I was scared, and decided to feel the fear and do it anyway. I showed up and it didn’t rain! I didn’t have to poop! Most of the people there actually ran in intervals too! I didn’t finish last, but if I had, at least I’d have finished! None of my fears came to fruition. Don’t let yours hold you back! Use the tools and opportunities available and conquer those fears!